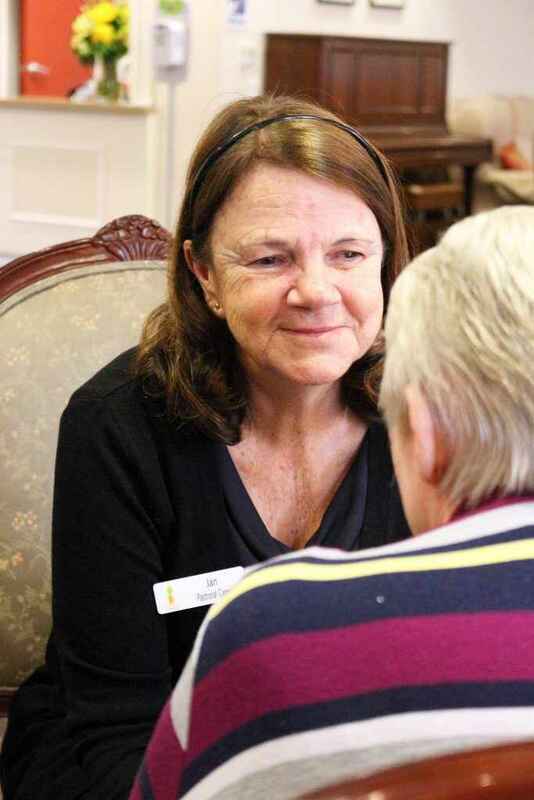 Prior to transferring to our Wyoming Home, Jan worked at our North Parramatta Home, for two and a half years as a Pastoral Carer. Jan received her degree in Pastoral Care around 10 years ago, and has put her degree in use helped at different facilities across the Sydney area. Jan has also worked in the disability field for 15 years – working with adults with an intellectual disability in group homes, day support programs and administration. Jan has always had an affinity with elderly people since having spent a lot of her childhood with both her grandmother and great-grandmother. Who she describes as very Scottish ladies. Jan used to sit for hours and never tire of listening to their stories of their youth spent in Scotland. Jan has found that since then mostly all elderly people have a story to tell if you listen.